In March I had two giveaways running. 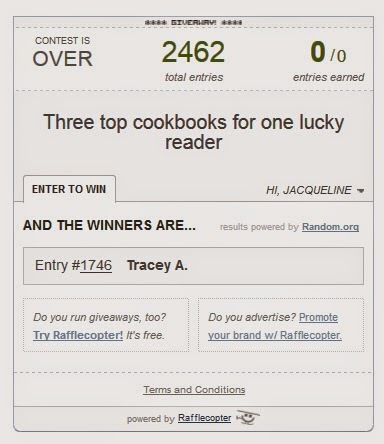 The first was a Triple Cookbook Giveaway where I offered a copy of cookbooks by Gordon Ramsay, Delia Smith and Mary Berry to one lucky reader. 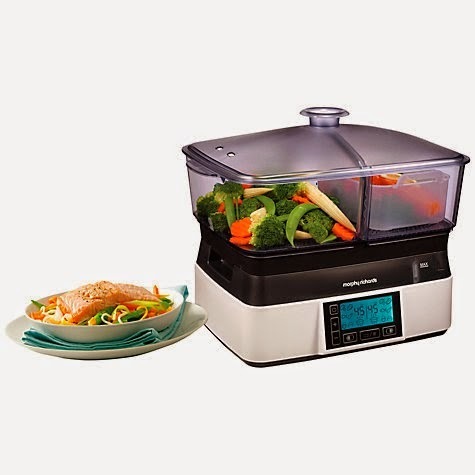 The Second Giveaway was a Morphy Richards Intellisteam Compact Steamer. I now have my winners. 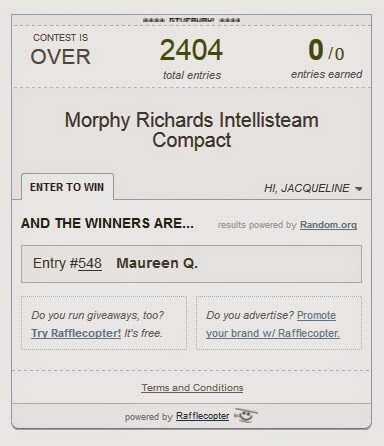 Congratulations to Tracey and Maureen and thanks to everyone who entered. Hopefully I'll have a giveaway for you again this month, so do watch out for that. Congrats to the winners, lovely prizes.